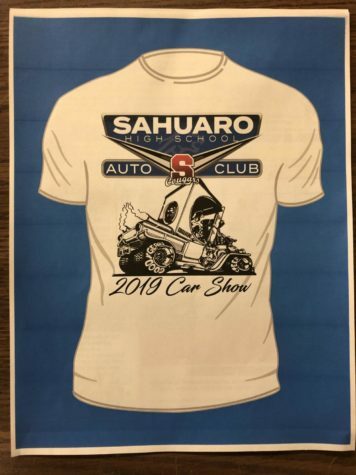 Sahuaro’s Auto Club will be hosting their 4th Auto Show on February 2, 2019, held in the Sahuaro parking lot. 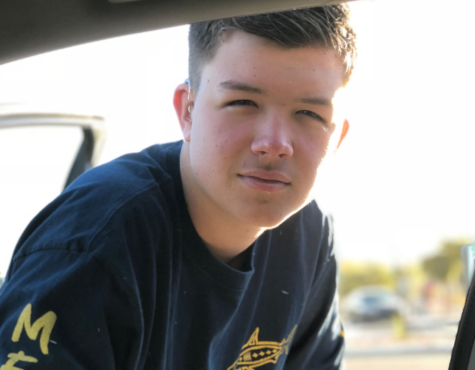 Former Sahuaro student, Alex Verdugo, who now plays for the MLB Dodgers will be presenting a car that was helped made by a company who will also provide a $500 trophy to the winner of the show. 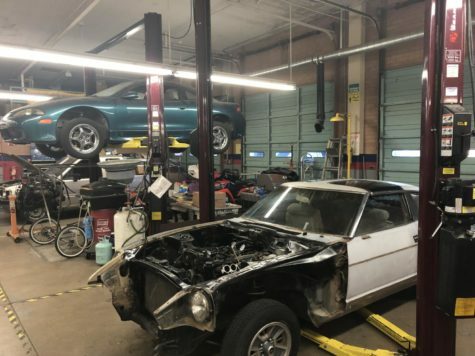 The hopeful teacher of the auto class Mr. Ramsey said, “When we win that trophy, we will put it up for everyone to see and every year a new name will be put on that trophy”. The Auto Club currently has less than 10 people and they invite more car-enthusiast students who are interested with helping to come join the club and prepare for the show that will be coming up soon. 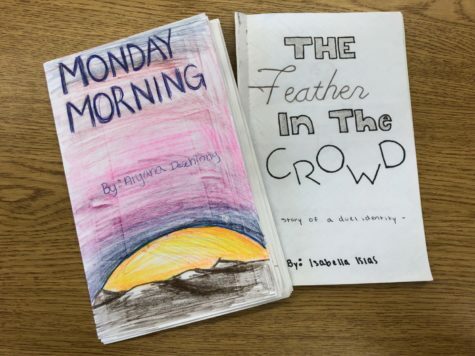 They also invite any students and staff to come and be involved with the show. 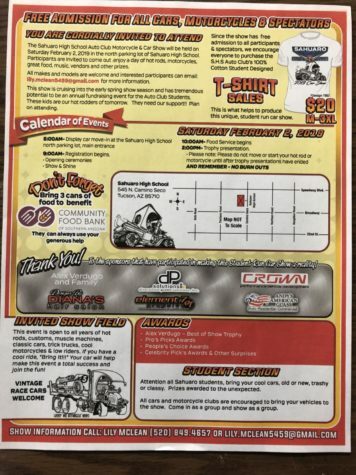 If you are in need of community service, Mr. Ramsey will be more than happy to sign off hours just for you to go help and be a part of this car show. If you want to join the club, all you need to do is go to room 408 during conference periods on Tuesday and Thursday. 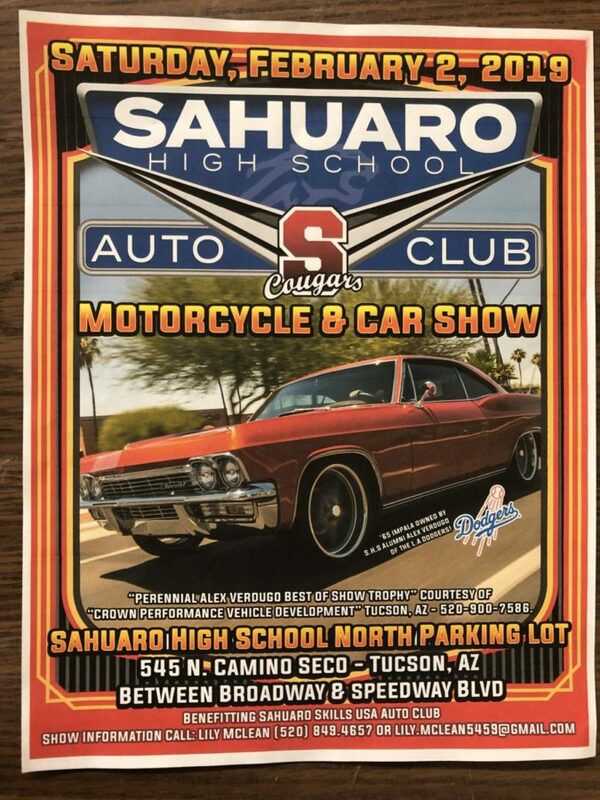 Students and staff here at Sahuaro also have a chance to be a judge for the car show. All you have to do is vote for different cars that look interesting. The car show will have about 6 judges, and this year it will have about 200 cars being displayed for judging. The only exception is that Alex’s car cannot win or be voted on. The car show will have everything from a 100 plus year old Model T to a 300 MPH jet powered dragster and everything in between. 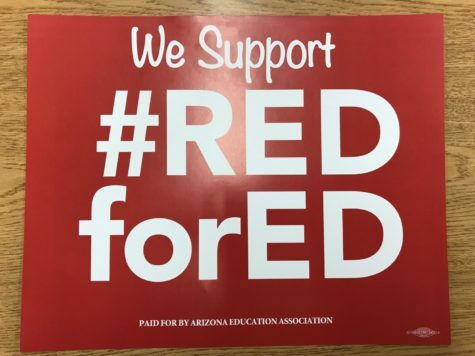 The club will be getting flyers and t-shirts. They are still in the process of being made but should be ready for the club soon. This is an idea of what the final product would look like. Mr. Click, also known as our local Jim Click, owns two very rare cars known as GT 40’s and these two cars are being held in the same garage as Alex’s car which will be shown at the show. Mr. Ramsey will try to get these cars to be shown at the show but it will all be up to Mr. Click if he wants to.